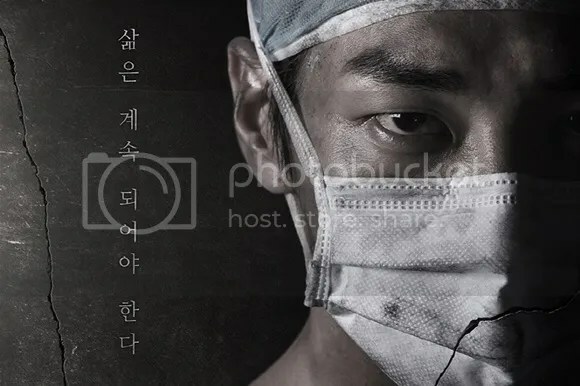 The first teaser shows Kim Young-kwang as Doctor Lee Hae-sung in the midst of an operation when tremors are felt and the world goes black. 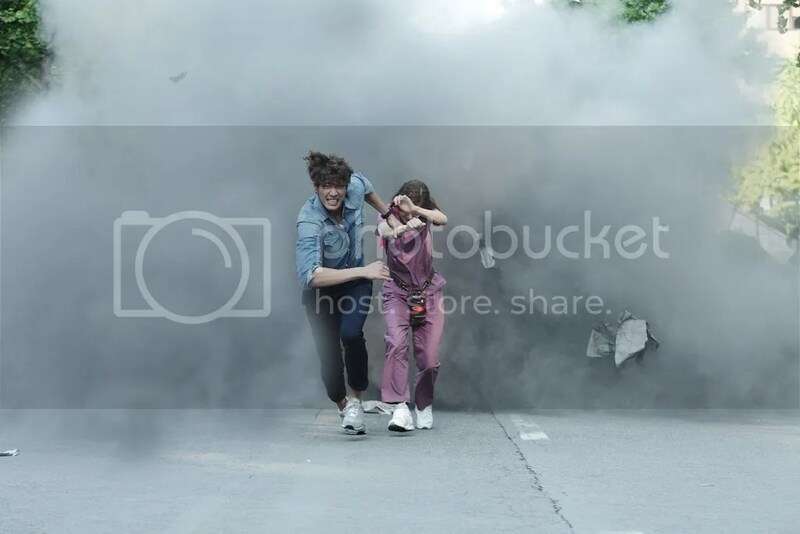 In the next teaser, he is joined by the heroine, Jung Dol-mi (Jung So-min) an emergency rescue doctor as they struggle at the site of the disaster. 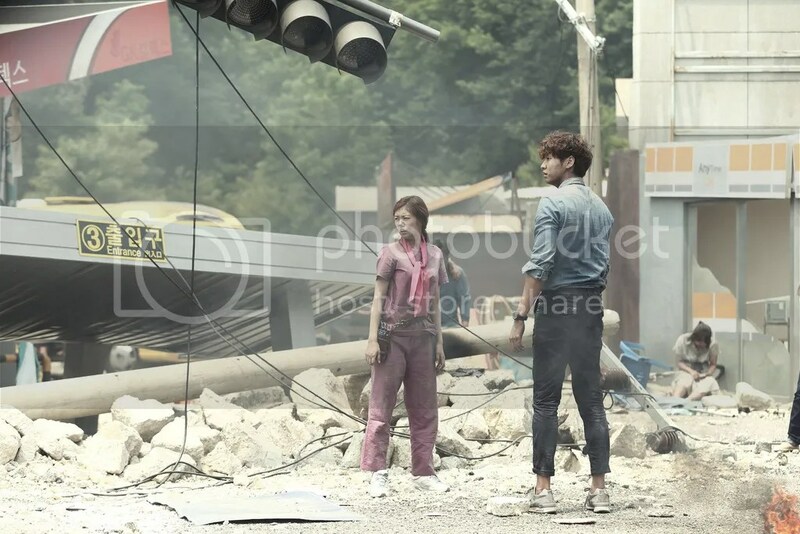 The two leads recently had a pictorial for Ceci Korea, which you can find here. 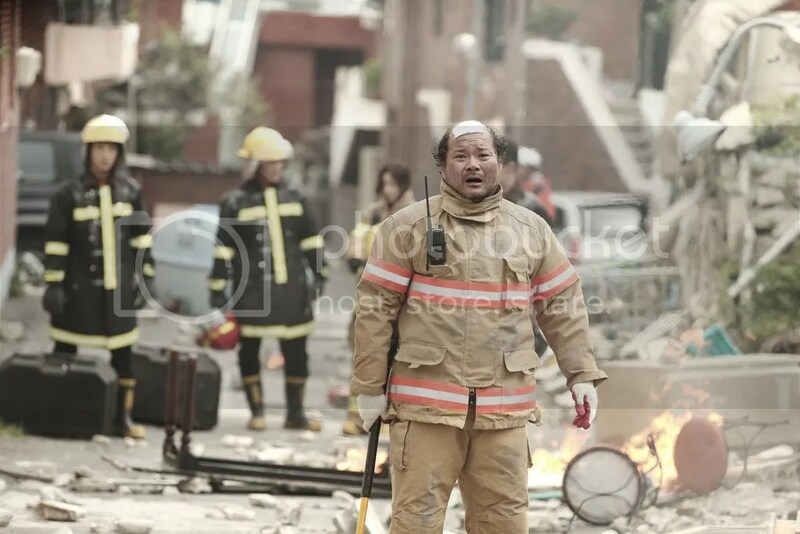 In the third teaser, we hear a news report about the earthquake that struck Seoul, followed by explosions and finally our hero who says, “You will survive. 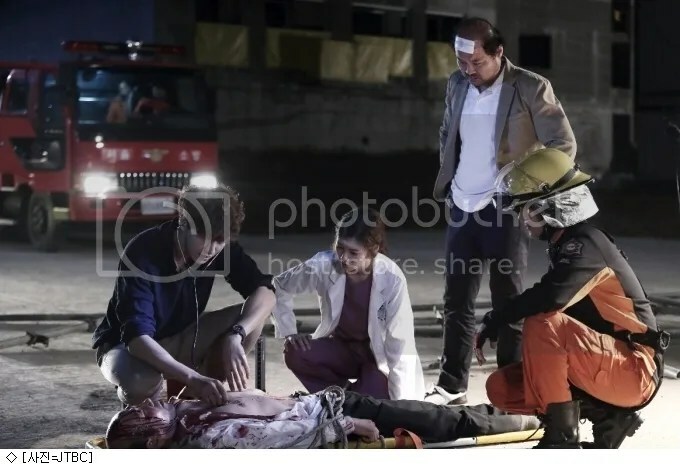 I will save you.” This shows how determined he is, which is important in the medical profession especially when doctors can be faced with adverse situations in their worklife everyday. 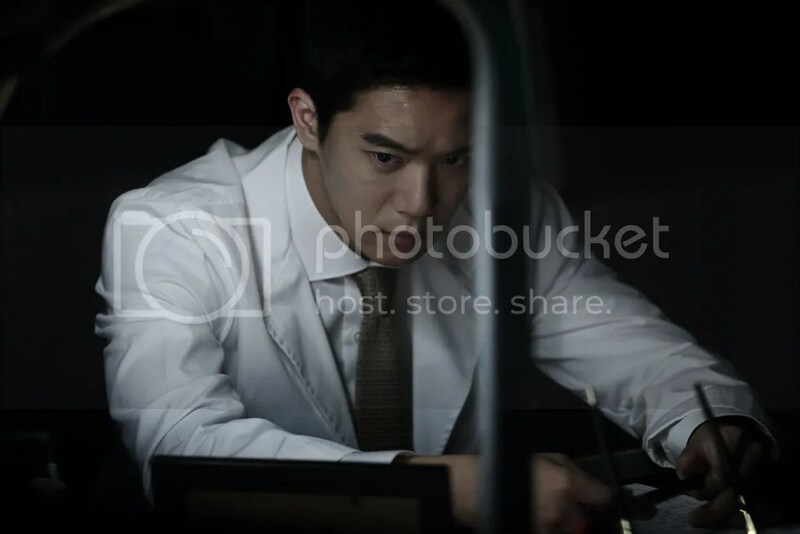 In the teaser below, we see Doctor Han Woo-jin (Ha Suk-jin) who tells Hae-sung he acted on impulse and gambled with a patient’s life. On the other hand, Hae-sung resolves that he will do whatever it takes to saves lives, even if there is only a 1% chance. It also shows the hard choices that the personnel need to make being in this field of work. 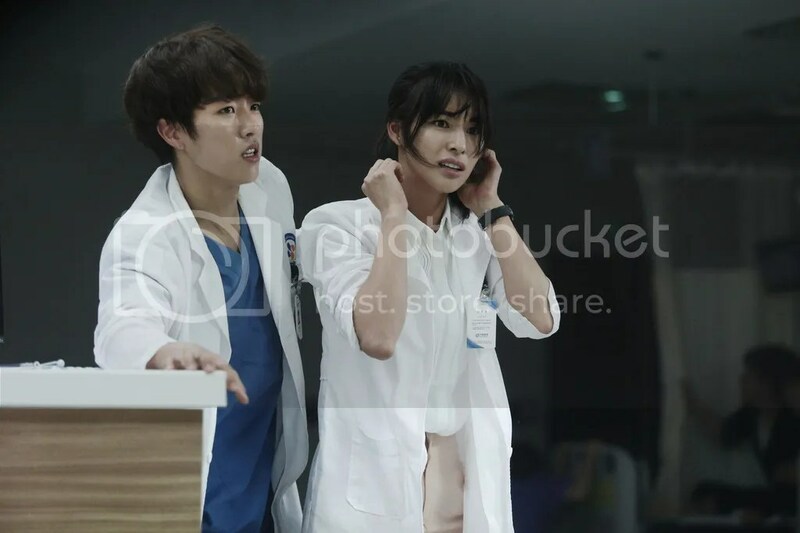 In the following teaser, we get a glimpse of the other characters which comprises of Lee Kyung-young also on the medical team as Doctor Park Gun, Cha In-pyo as assemblyman Goo Ja-hyuk, Kim Sang-ho as firefighter Choi Il-sub, Kim Hye-eun as Doctor Kang Joo-ran, Yoon Joo-hee as nurse Park Ji-na and Kim Jung-hwa as psychiatrist Eun So-yool. 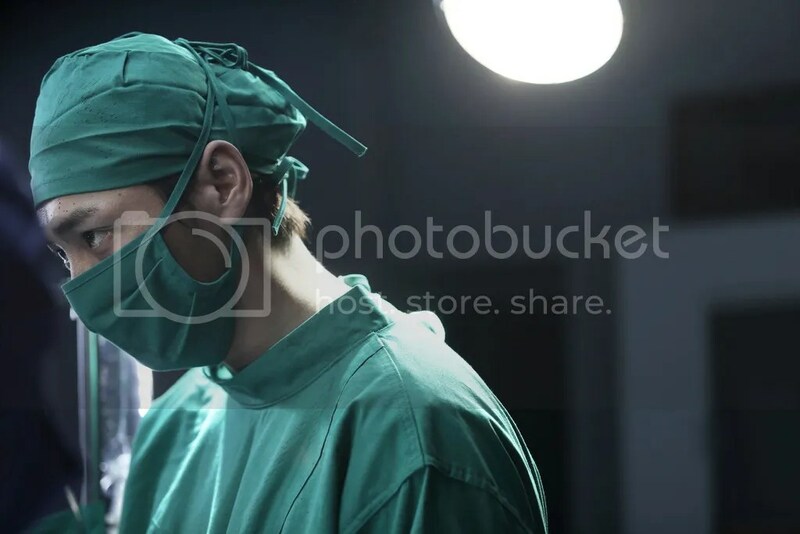 We also hear Doctor Han in voice-over, “All I’m doing is taking on another route. I’m not wrong.” He will be the opposite of Doctor Lee, which means that there will be conflicting interests between the two. Hmm..seems like they will be against one another frequently due to their differing opinions. 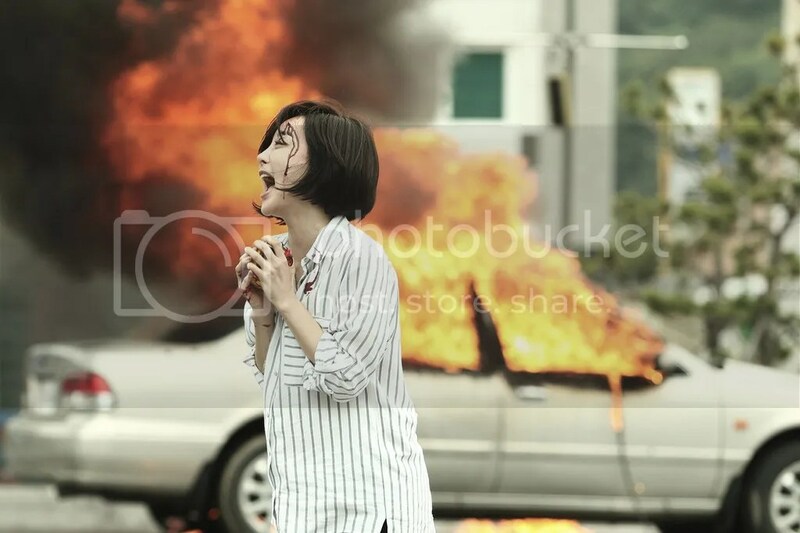 In the latest teaser released, we see more destruction of the infrastructure in Seoul and deeper into the daily struggles of the rescue team in the aftermath of the earthquake. The eighth teaser is just another timely reminder for fans to tune in for the drama. 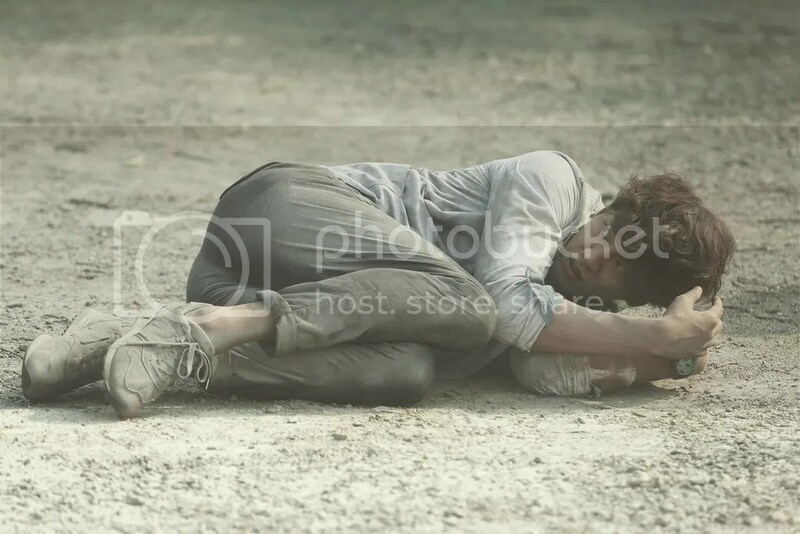 And the ninth teaser is show more scenes between the characters. It just gets more exciting! 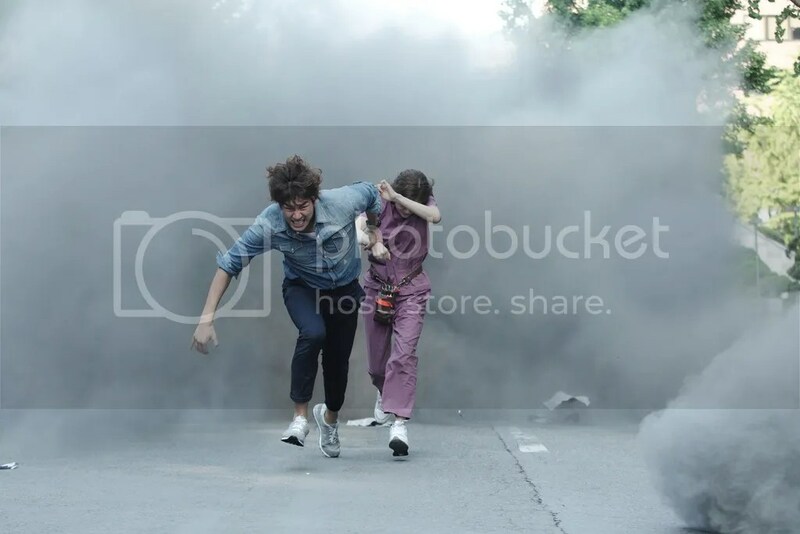 The drama has already filmed more than half of its full episodes, so it is well ahead of time. They better not disappoint me! I love me some disaster shows! 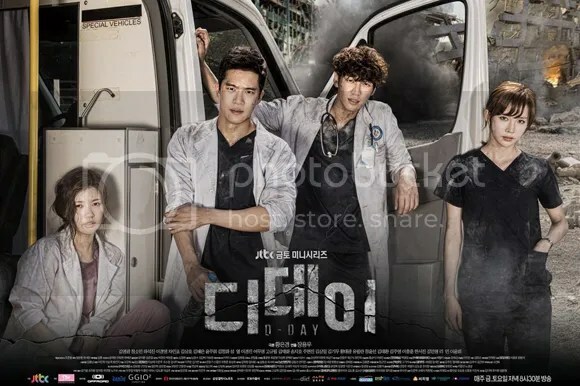 I swear I was the only one watching The Virus and The End of the World when they came out subbed!! Wait…I was the only one!! Am super looking forward to this. Could be a nice change of pace from what I usually watch! Fingers crossed.